This module receives data from Order Processing and prints the required invoices. Invoices may also be directly entered here as required. Customers may be setup with payment terms, names of contacts, billing and ship to locations, salesman, credit limits, pay status, etc. Invoices will be posted to the General Ledger, Receivables and sales history files for further posting of payments, credits and reporting. 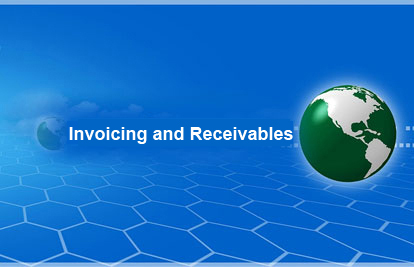 Payments can be made by invoice or across many invoices by allocations. Finance charges can be calculated and posted. Online queries for each customer are available. Any invoice can be reviewed from history as required. 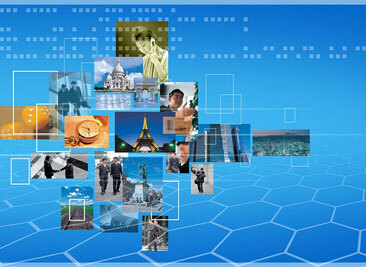 Reporting includes customer receivables, aging, sales analysis by customer, item, class, region, sales commission, etc.